A new study conducted on the medical consumption of cannabis came up with some good news, and some bad news: for starters, while there were some adverse effects on consumers, no serious effects were reported. However, the reduction in pain also seems to be very small. Dr. Mark Ware, Associate Professor in Family Medicine and Anesthesia at McGill University has conducted the first ever long term study on the effects of Medical Cannabis; he studied 216 individuals with chronic pain, and 215 controls (chronic pain but no current cannabis use) from seven clinics across Canada. Several randomized controlled trials of smoked cannabis have shown efficacy in chronic pain and spasticity, but these trials have been short (1-3 weeks of exposure) with small sample sizes (20-60 subjects). 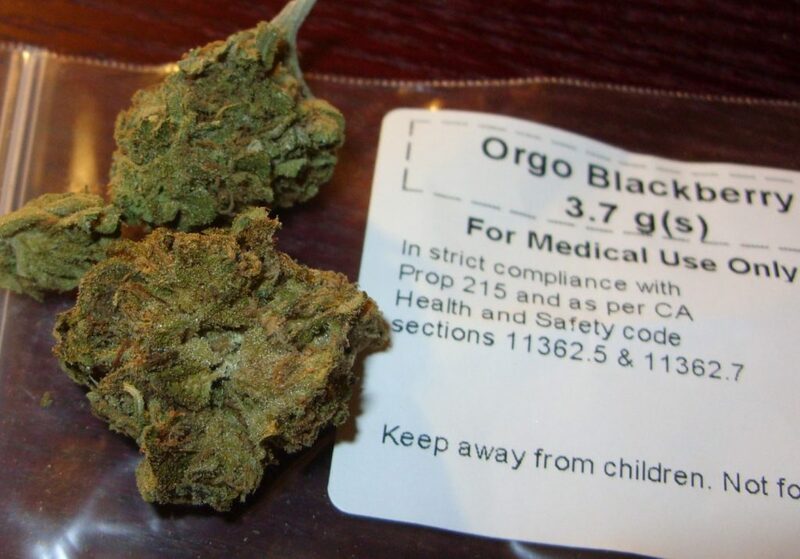 The study evaluated the safety of cannabis use by patients with chronic pain over one year. They found that there was a significant difference in the rate of non-serious adverse effects at a rate of 2.5g herbal cannabis per day. These non-serious disorders included nervous system disorders, respiratory disorders, infections and psychiatric disorders. Twenty-eight (13%) subjects in the cannabis group reported at least 1 SAE, compared with 42 (19%) in the control group. But on the other side, while the reduction in pain was statistically significant, it was significantly lower than expected – comparable to a placebo effect (a placebo mirror was not conducted). Image credits: Ware et al, 2015. 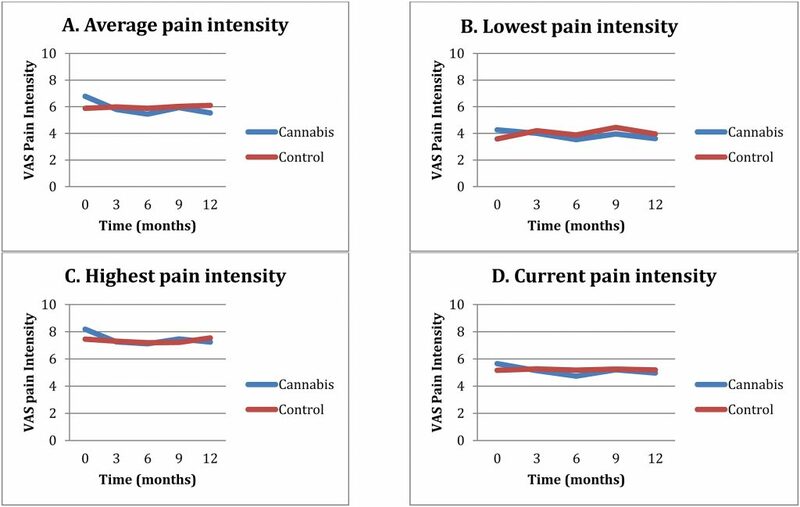 It should be kept in mind that this doesn’t affect the debate on the recreational legalization of cannabis, but such a minor improvement in subjective pain estimates doesn’t really speak strongly about its pain-killing abilities.